I just wanted to share with you guys what is currently bumping in my headphones. As, of late it has been either mix-tapes or mixes. I just want good, chill music and these three artist have me on a wave musically. 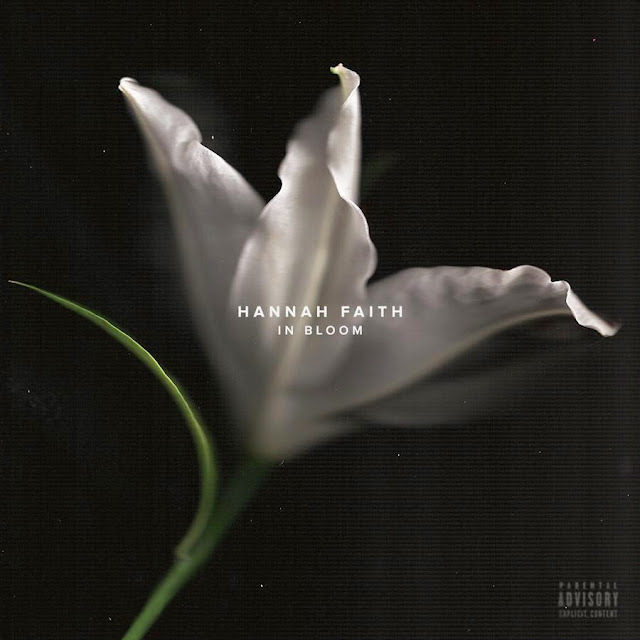 My soul babe Hannah Faith just released her latest project and she never disappoints. Her mixes are all different and each give you something to feel. You can check her music out on Sound cloud. My next two, are mix-tapes and it's really there R&B feel that has me glued to them as artist. 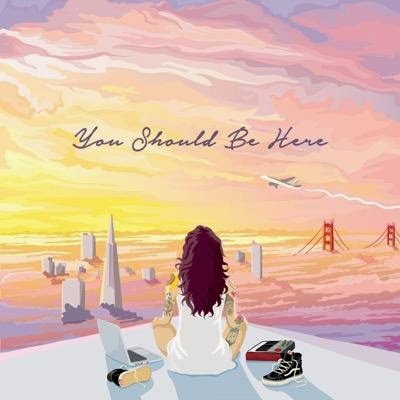 Kehlani( You Should Be Here) and Marc-E-Bassy have both been on my radar. They are supper talented song writers and they both seem to know just what to say. 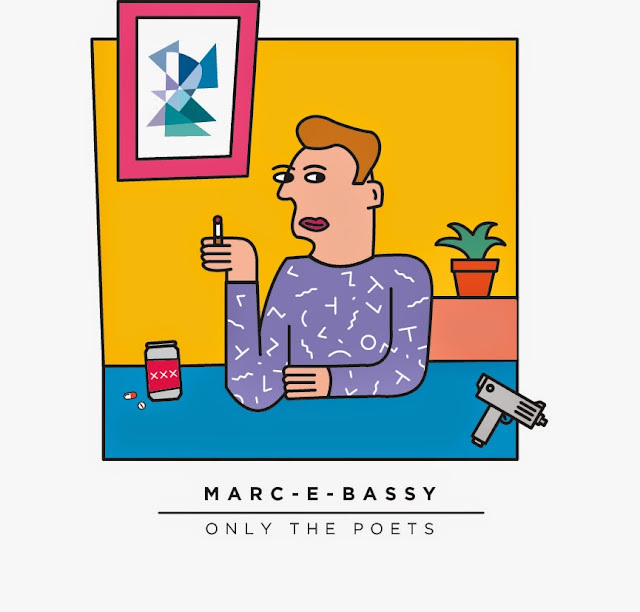 The subject matters in both tapes are compelling and they both bring it vocally. You can also, find their mix-tapes on Sound cloud.I am constantly looking for new music,simply because you can never have enough.